Zeb is using Smore newsletters to spread the word online. 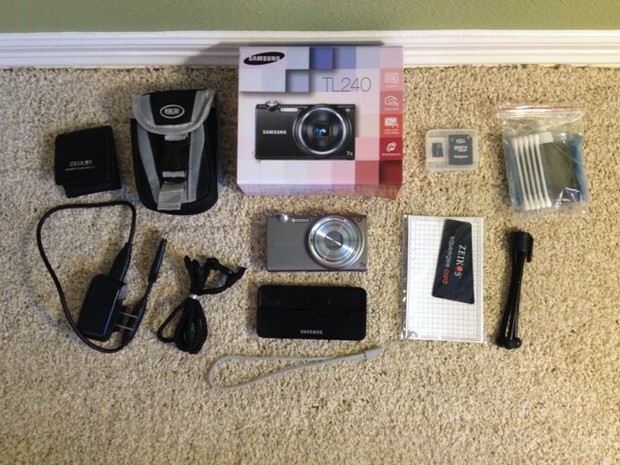 I'm selling a barely-used silver Samsung TL240 in its original box with 10 free accessories. 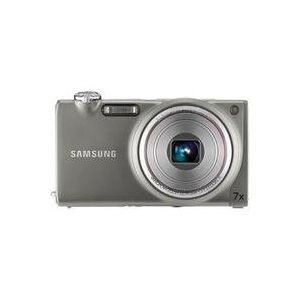 It's a thin, portable camera with a gorgeous 3.5" touch-screen that takes amazing shots and full HD 1920x1080p video. The MSRP is $300, and that's just for the camera. I've had this post on Craigslist for a while already, but I'm in need of cash ASAP so I slashed the price. Samsung's innovative features make taking photos easier and more intuitive. The Slanted Shutter is designed to better fit your finger; a full-size lens takes in more information; and a 7-degree tilt-back body makes taking self-portraits a breeze. The 3.5" LCD screen offers improved contrast and color reproduction for a wider, clearer image. And the Intelligent LCD automatically adjusts the display depending on environmental illumination so you get the brightest view possible. 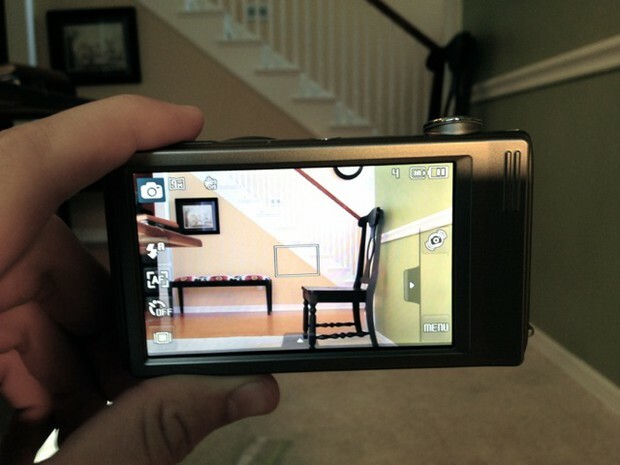 Capture high definition 1920x1080p video at 30 frames per second on your still camera and leave the camcorder at home. H.264 format has a recording time that's 4x times longer than MJPG and a stereo microphone for crystal-clear audio. Connects to any HDTV or HD monitor with an HDMI cable. Get creative with photos and videos with Smart Filters. Miniature filter softens scenes to look like miniaturized versions. Vignetting creates striking color contrast. Fish-eye pulls and distorts the image. Capture the picture you have in mind with Smart Auto. Scene recognition technology automatically chooses from 16 different settings ranging from landscape to portrait and then adjusts so you get a perfect shot. The Advanced Dual Image Stabilization (IS) combines both optical and digital image stabilizers to capture crystal-clear, blur-free shots even in low-light or fast-action scenes. Switch on the Smart Gesture user interface for a new way to interact with photos. Tilt the camera to scroll to the next photo. Draw an X on the screen to delete. Or create slideshows without pressing buttons. Smart Face Recognition remembers the people you photograph the most and automatically adjusts the focus and exposure on up to 20 faces. It also lets you quickly search for people by face so you don't have to browse through every photo.